Why Individuals Join a Gang? 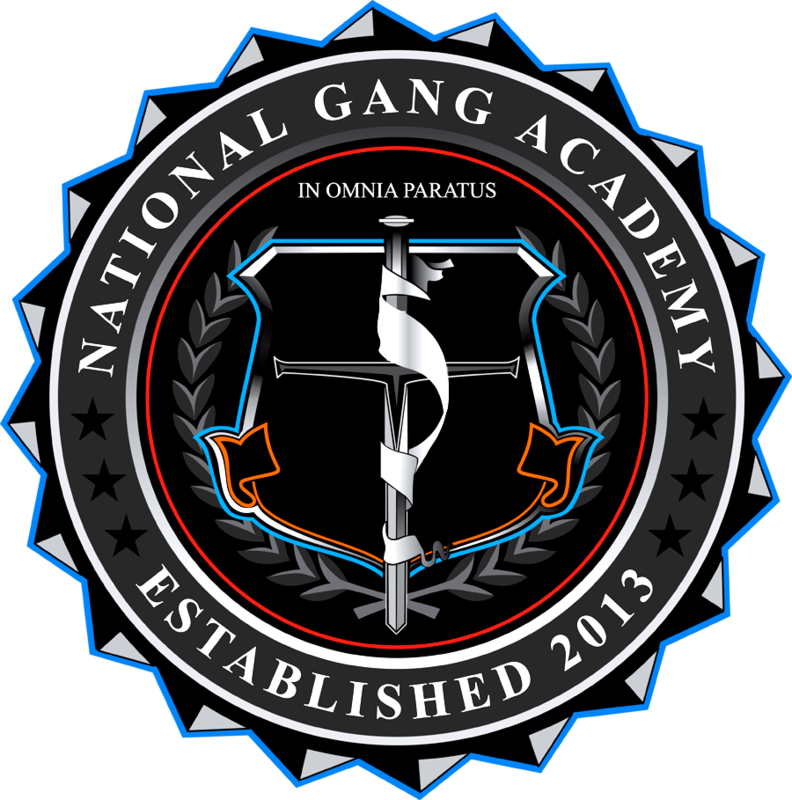 Understanding the underlying basis for gang membership is the key to answering the question as to why youth join gangs in the first place. One must also ask not just why they join but what motivates someone to desire and acquire gang membership? Being part of a gang allows the person to achieve a level of status he/she feels impossible outside the gang lifestyle. The gang may replace the traditional family and provide the basic unmet needs. The person may join the gang for protection or fear of becoming a victim themselves. Many members may join because they live in a gang-ridden area and are subject to violence by rival gangs. This is also a major factor in ones gang involvement while incarcerated. ​The person may join the gang through intimidation where they or their family is threatened. Some members are forced into joining by their peer group and/or fear of retaliation within a correctional setting. Media influence is a new factor where we are seeing a significant cause of gang fascination. Gang Activity may offer a feeling of being part of a family that is missing in the child’s home. The child becomes loyal to the gang’s value, rather than those of the home. Gang activity may seem attractive to kids who are bored, lack interests and direction, or do not feel good about themselves. The media has glamorized gangs in music, movies, video games and now social media. This adds to the excitement associated with them. Kids see being in a gang as an easy way to gain money and new possessions. Today, more so than ever, kids have access to fewer alternatives to the streets and a home where both parents are working two jobs like after school programs, sports, and recreation centers. Budget cuts at the local level have all but eliminated these alternatives leaving our kids to fend for themselves and keep themselves busy and away from the negative influences of the streets. 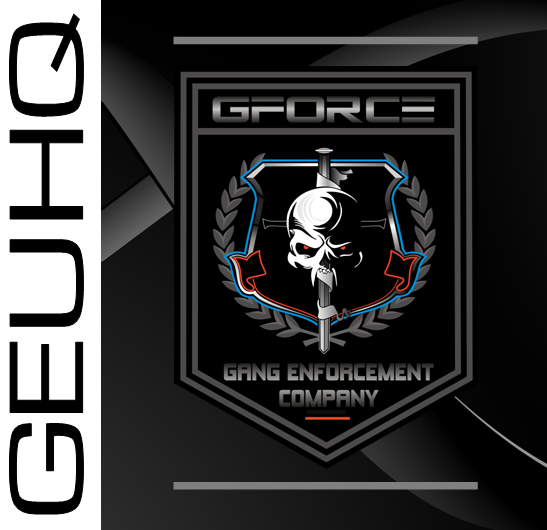 That wraps up this week's training tip - a couple of reminders - don't forget to share this with your colleagues and if you are not currently subscribed to receive the Gang Enforcement Advisor, this weekly training tip and all the other threat topic related resources - on demand in the palm of your hand then get on over the Gang Enforcement.com and subscribe today.